Worktops have a transformative effect on the look, feel and function of your kitchen, and with such a strong influence on the overall appearance, it can be hard to decide which one is right for you. In this short article. we‘ll look at some of the key features to consider when deciding what kind of worktop best suits your needs. 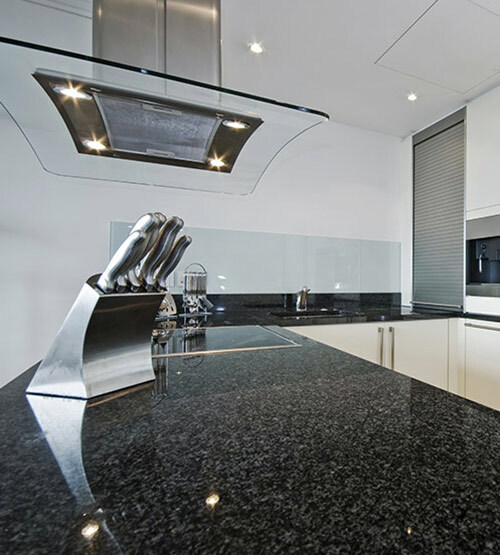 Founded in March 2013, Worktops.org has served kitchens and developers alike using industry expertise and connections to deliver premium worktops at highly affordable prices. We work closely with some of the industries’ biggest worktop manufacturers and fabricators to source exclusive styles, in classic Quartz, Granite, Wood and Solid Surface materials. We ensure that every product we sell meets the standards required to last with brilliance for years to come, so you can browse with confidence knowing that whichever worktop style suits you, quality is assured with our 10 year limited warranty. All products listed on Worktops.org are listed with an indicative material cost, which are massively reduced from the recommended retail price. These tops are reduced to clear, and can be purchased either as raw slabs for third party fitting, or as part of a managed installation with Worktops.org. Our managed template and installation service is fulfilled by a nationwide team of qualified specialists. We use laser templating technology to ensure maximum accuracy in our measurements, and use our experience to help identify any issues in advance, to ensure satisfaction on your installation day. Our UK based customer support is on-hand, Monday to Friday 9am til 4:30pm to discuss your needs and help you turn your dream kitchen into a reality. Many of our worktops are sourced from lines which are no longer publicly available from retail outlets and kitchen developers. These rare styles are of limited quantity, but all are of timeless designs. browse our Quartz and Granite sections to see some of our unique styles that money can’t buy anywhere else.